Itchy, irritated, scaly, red rash eczema/ dermatitis can be such an uncomfortable skin condition. Eczema is the general term for non contagious types of inflamed and allergic type skin rash. It is a common condition that can flare up and effects children and adults. Eczema basically is an inflammatory disease which is the body’s way of saying something isn’t right. This makes the skin more susceptible to inflammation and allows allergens and bacteria to make contact with the immune system. 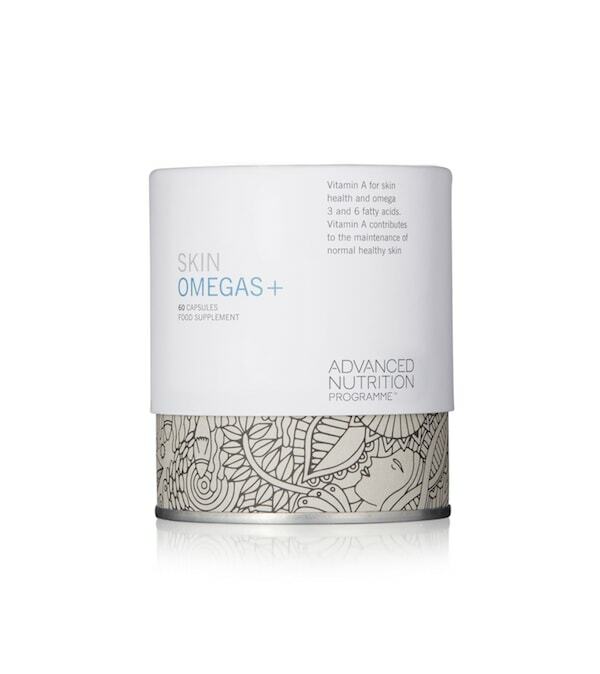 Solution- Make sure you have enough good fats in your diet from oily fish, nuts and seeds and take an Omega 3 and 6 supplement such as Skin Omegas. Also be careful not to over clenase or exfoliate the skin. Unable to retain moisture makes the skin more reactant and dry especially in winter. 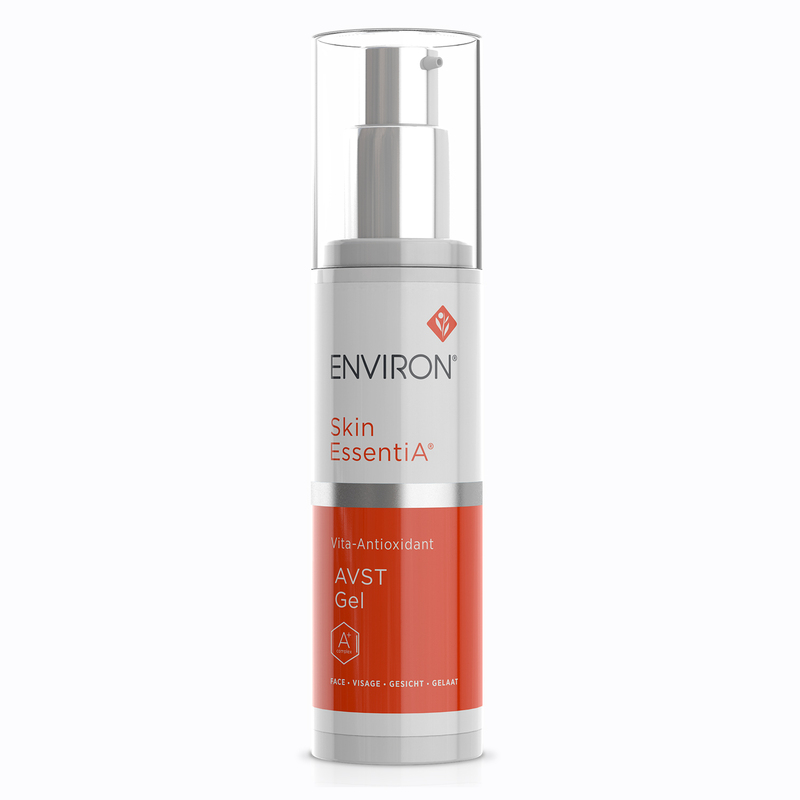 Solution- Use a moisturiser that stimulate moisture such as AVST Gel or AVST 1, long term this will help to normalise the moisture in the skin. You can also use rich emoliants such as Super Moisturiser but these will not fix the problem only make the skin more comfortable. 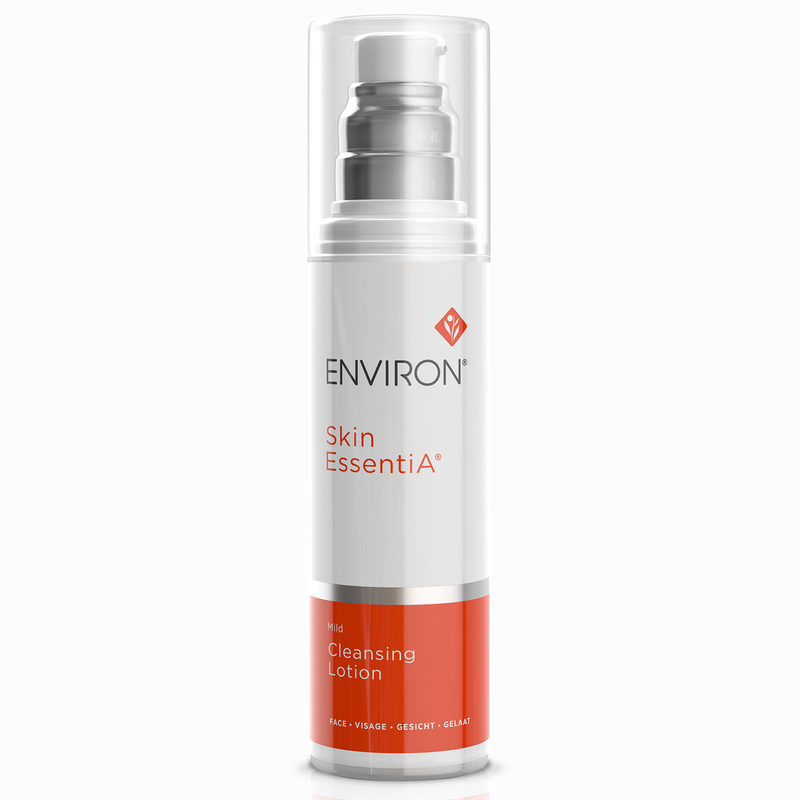 Making it harder to fight infection and results in inflammation in the skin. We need good fats to support the skin cells, when the skin becomes deficient in essential fats it becomes weaker. Solution- Eat more oily sigh, nuts and seeds and take an Omega 3 and 6 supplement such as Skin Omegas. Milk, gluten, eggs and yeast are the most common foods to cause inflammation in the skin but also stress, allergies to dust, spores and animals can contribute. Try to eliminate what you think it may be by having a food intolerance test and cutting down on inflammatory foods. With the right nutrition and products we can make a real difference at healing, calming inflammation and controlling flare ups. A detailed consultation is imperative and we can help adults and children.